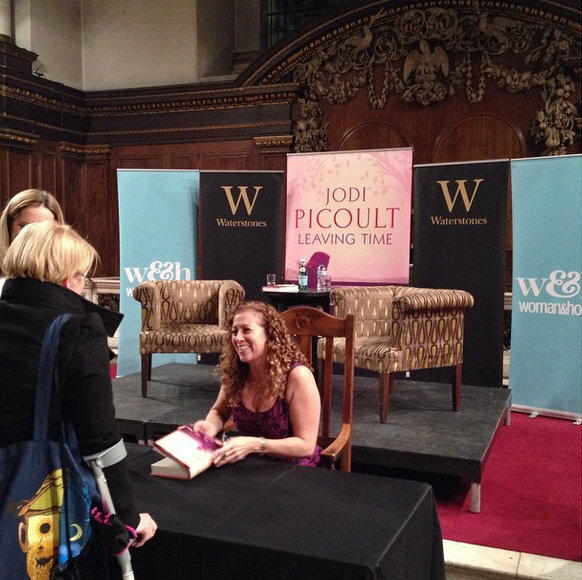 While my mom was visiting us in London back in November, I got invited to a Jodi Picoult event by Waterstones (the UK’s biggest bookseller). They graciously agreed to let my mom come along and so, on Wednesday night, we met Bart at school as he got out of class, passed over the stroller with the girls, and headed off to Piccadilly Circus. As you can imagine, there was a pretty enormous crowd for the event, so it wasn’t held at the bookstore, but at St James’s Church just down the street. If there’s anything better than going to a live author event, it’s a live author event held in a church built by Christopher Wren. When the moderator arrived to introduce Jodi Picoult, she said, “There probably isn’t a person in the room here who hasn’t read at least one of her works.” My mom and I exchanged looks because neither of us had ever read a single Jodi Picoult book. 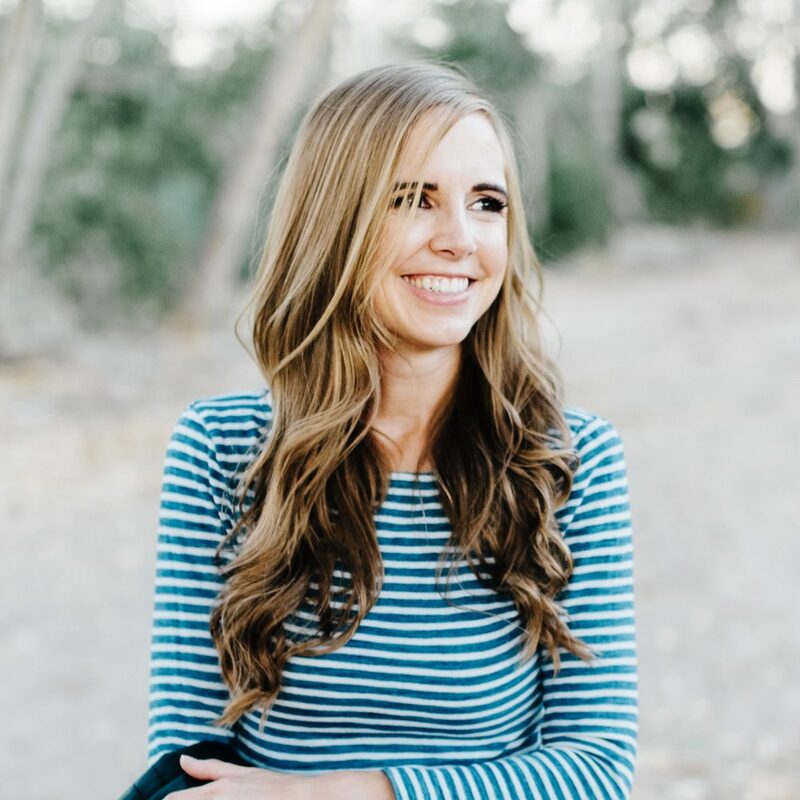 The event was really fun – Jodi (yes, having sat six rows away from her in a crowd of several hundred women, we are now on a first name basis) had lots of interesting things to say about her writing process and both her previous books and her newest book, Leaving Time. She also took questions from the audience at the end and they were some really good questions (sometimes the audience questions just make me want to shrivel in my seat with embarrassment). Overall, it was a really fun and impressive event. Then we walked over to Waterstones, browsed through all the sections at leisure (and my mom didn’t pull any books off the shelf, play with all the toys, or cry when it was time to go), got a little nervous when we heard tons of screaming and popping outside on the street (turned out it was Guy Fawkes Day. Who knew?) and then went to get a very late dinner at Gourmet Burger Kitchen. Many weeks later, I finally got Leaving Time on audio from my library. And now I’ve finally read a Jodi Picoult book. Leaving Time is the story of Alice, a scientist studying elephants. Ten years before the book begins, there was a serious incident at the elephant sanctuary where someone ended up dead and Alice disappeared. Her daughter Jenna, now a teenager, is devastated by her mom’s disappearance and is determined to find her. She teams up with a washed up psychic, Serenity, and one of the police detectives who worked on the case and has now turned into a complete drunk (apparently in part because of his guilt over how the whole case turned out). The mystery unfolds slowly as they investigate various leads and the people involved in the events of that long-ago night. They are interspersed with entries from Alice’s journals and research that span years. 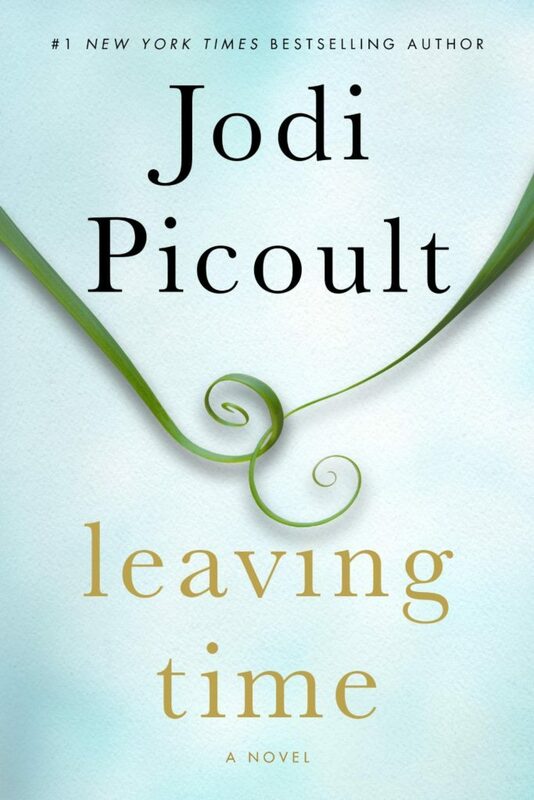 Of course, one of the things Jodi Picoult is most known for (and even I knew this) is a big surprise twist at the end. Even when I got to part 11 of 12 on the audio, I still didn’t know what the big twist was going to be. But then, I’m not a guesser – I’m almost always caught off guard by a twist (although in this case I was WAITING for it; I just didn’t know what it was going to be). I enjoyed the book – it was pretty interesting and definitely kept my attention, but I don’t know that I’m necessarily going to be running out to read more of her books. I did, however, just request a copy of the YA book she co-wrote with her daughter called Between the Lines. Because, let’s be honest, YA books are my love language. I've read My Sister's Keeper and House Rules, and I liked both, but there have been several years in between the reading of those. For some reason, even though I like her work, she's not one of those writers that's on my radar most of the time. I've read several, and while I don't run out and devour all her books, I am usually pleasantly surprised at how much I like them. I'm actually reading Between the Lines right now, and it's super sweet. I haven't read enough to outright recommend, but so far – two thumbs up. I've read one of her books and had a really similar takeaway. It was a good book that held my attention, but I'm not clamoring for more. It's always exciting to get to hear/see an author speak. Was it hot in London? She's in a sleeveless shirt! And I just want you to know I feel like I discovered Picoult, having read her book Plain Truth when it came out – way before she was famous. I like her books, but wish she could branch out of her changing narrator plan. It just seems that is what she is comfortable writing. And to be honest, her name is out there enough that people would probably buy her book if she tried something different. I've skipped over reading her last few but will probably pick one up again at some point. I have a love hate relationship with Jodi Picoult. Some of her books are just too sappy for me, but I really liked Between the Lines. I'll add this one to my must read. I absolutely LOVED Leaving Time. I've read most of Picoult's books, and many of them have a courtroom thing going on and a sticky moral dilemma. Since this one didn't have that, plus the sort of super natural topic, it was very different and I think it worked. I also loved Second Glance, which is sort of a ghost story. And the one she wrote with her daughter was adorable. On a separate, unrelated note, if it's not too much trouble, I wanted to ask you about your professional, children's librarian opinion regarding board books vs. hardcover/paperbacks for children 🙂 Whenever I find a book I really like for my 12 month old that comes in both formats, I'm always torn about which format to purchase for our collection…How do you choose between them? 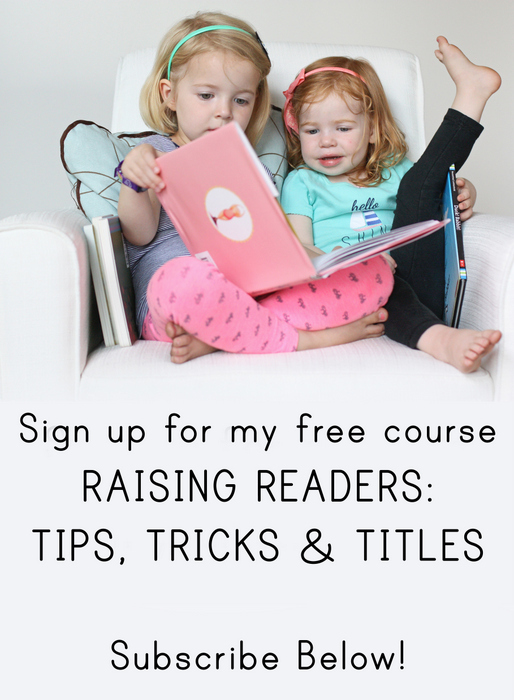 At what age do (most) children stop using board books and transition to regular books? Thanks and have a great week!